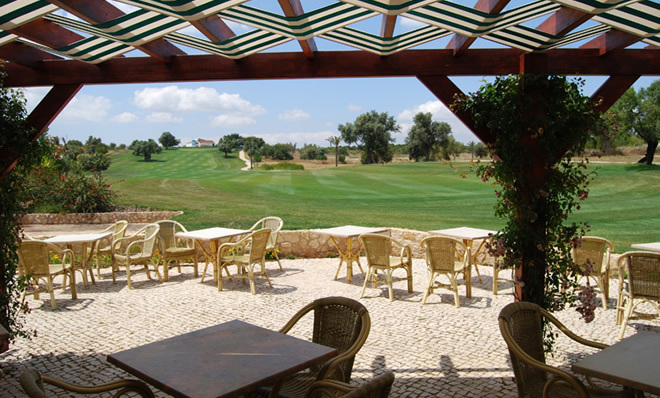 Pestana Golf Resorts’ Silves Course was opened in 2006 and occupies a serene spot at the foot of the Monchique mountains. 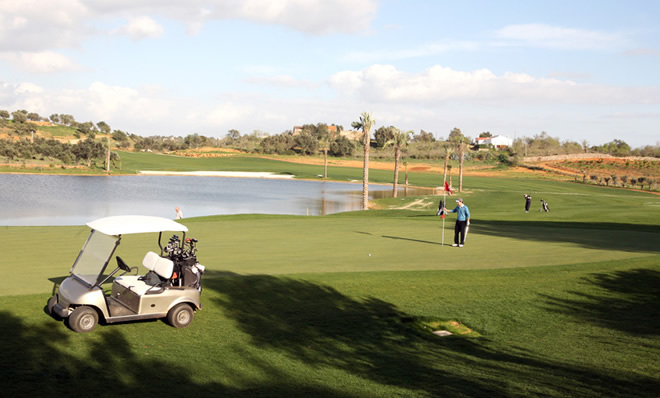 The 5,615-metre par 70 course is a true golfing test – beginning with one of the region’s toughest tee shots to a fairway flanked by water hazards. 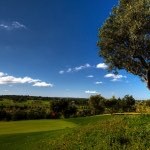 This course is for players – low handicaps will find it a serious challenge to come in under par while high handicaps (with concentration) will be able to enjoy their round. 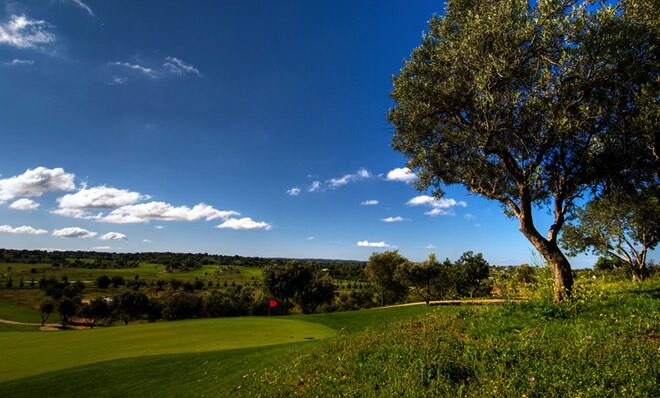 Many holes are played with a great view of the challenges ahead, as well as spectacular mountain views overlooking palm trees and olive groves, with the surrounding cork and citrus farms providing a true feeling of authentic Portuguese golf.